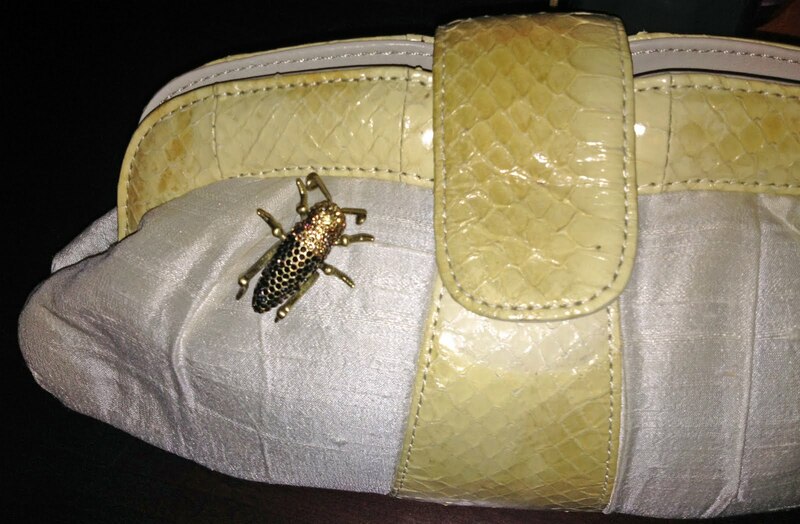 When I’m not in the mood to wear a statement necklace, I sometimes like to accessorize with a fabulous pin. I thought I’d share a few of my favorites with you and ideas of how to wear them. The Feather – I love to wear it on the big collar of this great sweater or at the bottom of the “v” in a v-neck sweater or shirt. Either way, this pin needs to be your accessory focal point since it’s so busy. The Bug – this guy is so cute. The pin is heavy so it doesn’t work well on a sweater so in the winter I like him on the collar of a jacket and in the summer I adorn him on a clutch. 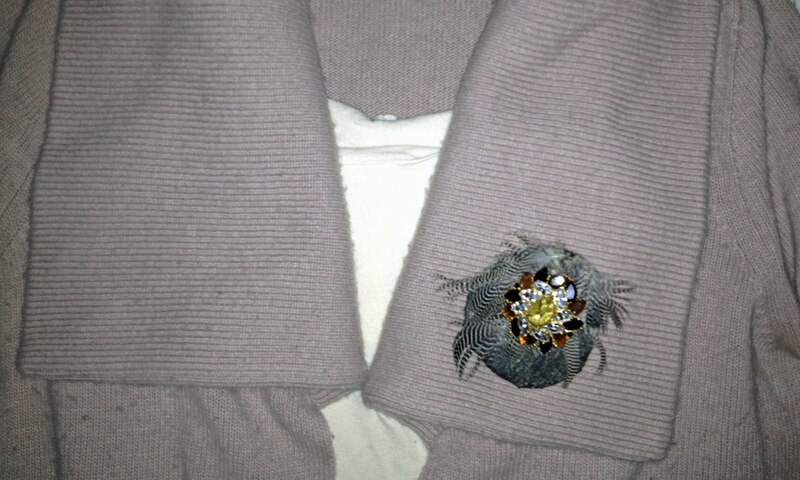 The Faux-antique – this pin has gotten me a ton of compliments over the years, the colors are very striking. Once, at a jewelery store, the salesperson (aka jewelry expert) was absolutely convinced this was really an antique from the 20’s, I didn’t have the heart to tell her I actually bought it American Eagle for $10 just the month before. 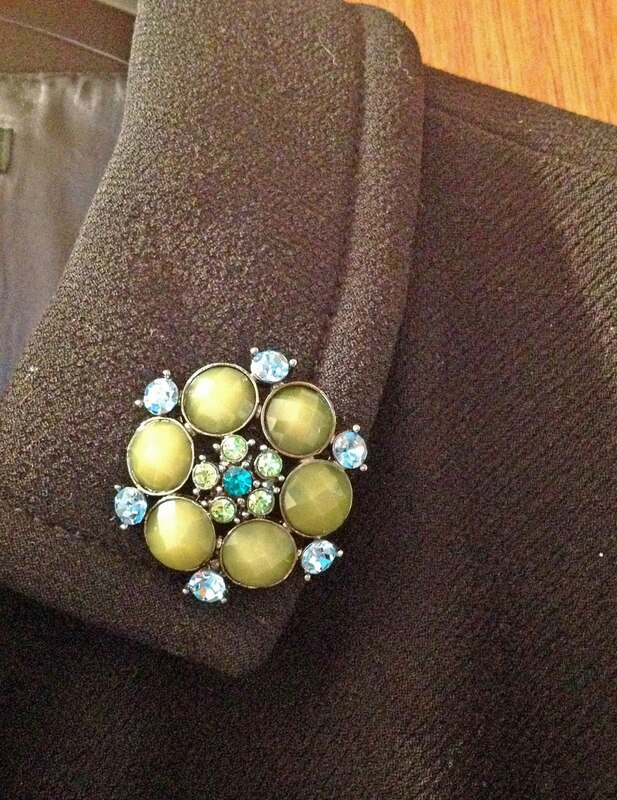 This pin gives a great pop of color to my black wool winter coat. 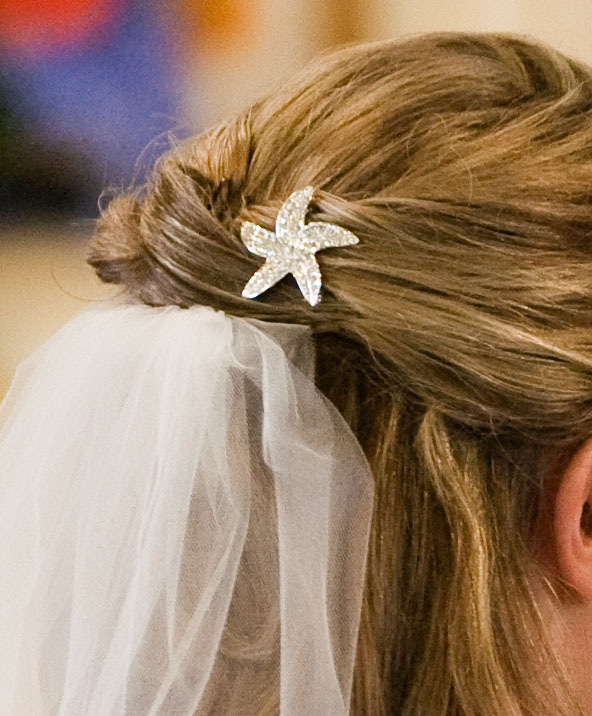 The Sparkler – I wore this in my hair at our wedding, just the perfect amount of sparkle for my hair. It also works well on a brightly colored cardigan in the summer. 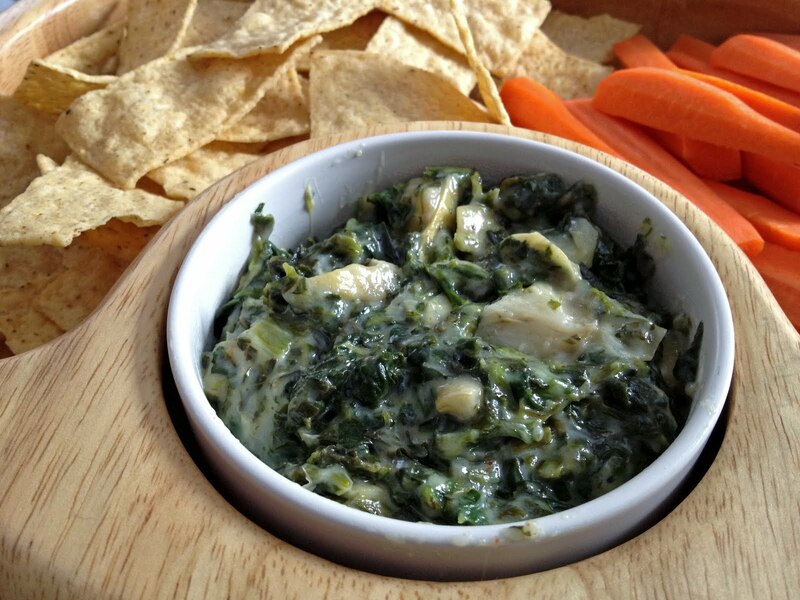 For those prepping for Superbowl weekend and looking for snacks to serve at your party, I thought I’d share our spinach & artichoke dip recipe – it’s the best! Most recipes call for a large amount of mayo (blech) so this one is a more homemade, less creamy version of the norm. In a skillet, saute artichokes and onion in butter until onion is tender. Stir in spinach and Parmesan cheese; cook over low heat until spinach is heated through. Add Colby/Monterey Jack cheese, milk, and Creole seasoning; heat until cheese is melted. Serve immediately. Serve with chips and veggies. I thought these books were such a cute idea that I had to get them for our baby girl – classic novels turned into board books for babies! They are from the Babylit Board Book collection. 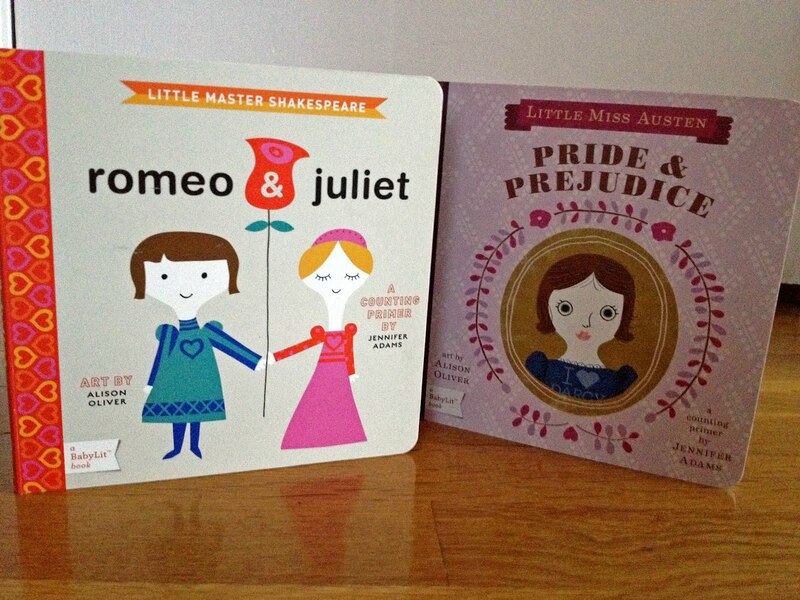 I picked the board book version of Shakespeare’s Romeo & Juliet and Jane Austen’s Pride & Prejudice for her collection. The books are both counting books. 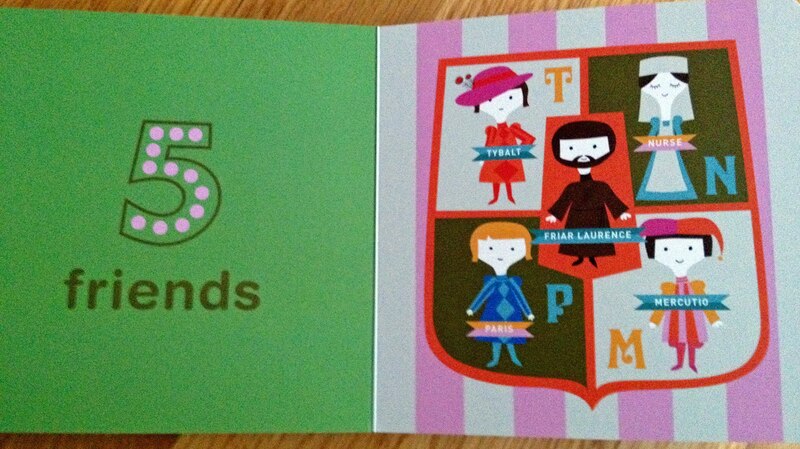 What they count references the plot of each novel, so the plot isn’t too heavy for your infant but you as the parent can chuckle that she is counting “5 Friends,” for example, with a pic of 5 characters from Romeo & Juliet. My husband and I love to make omelets, but we are really bad at the flipping and the folding and making it look like an actual omelet. Our omelets in the past have always disappointingly turned into cheese and veggie scrambled eggs. So, for Christmas, I bought my husband this special omelet-making pan. It’s so easy! Scramble your eggs and pour half in one side, half in the other. Move the eggs around the pan so they get cooked throughout. When the eggs are cooked, add your veggies, cheese, ham, whatever you want… to one side of the pan. Then fold one half of the pan on top of the other and voila! 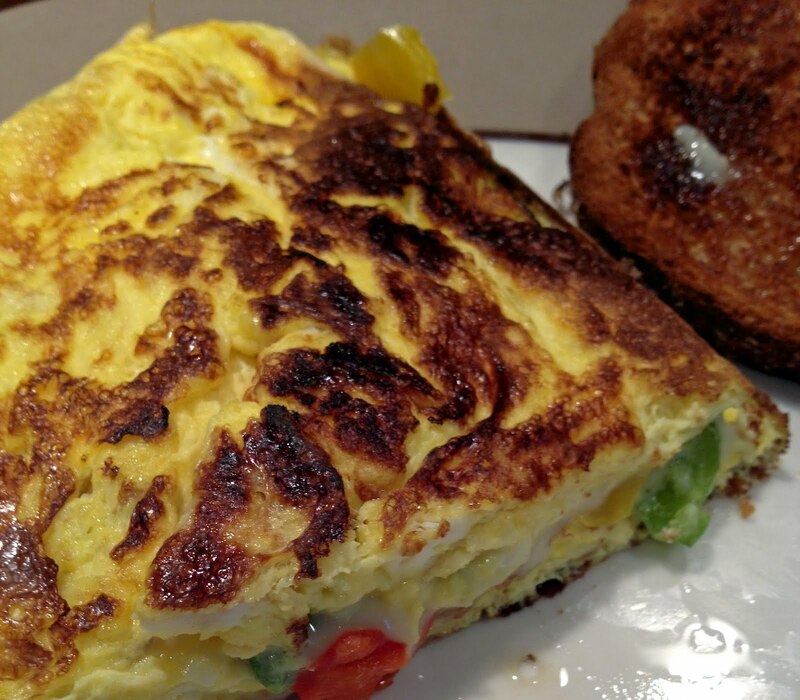 The perfect omelet. I bought our pan at Bed, Bath, and Beyond for $8 ($10 and I used a 20% off coupon), so it’s super cheap. Also, since the pan is big, you need to make a 3 or 4-egg omelet so we usually split one. 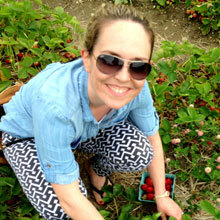 Who doesn’t love Sperry Top-Sider shoes – comfy, cute, practical, and super preppy. Sperry’s have come a long way since their original boat shoe usage – I got a pair a few years ago in gold that I have never worn on a boat even once! My husband and I frequently make a delicious and healthy chili with kidney and black beans and ground turkey – a traditional recipe with chili powder and cumen. 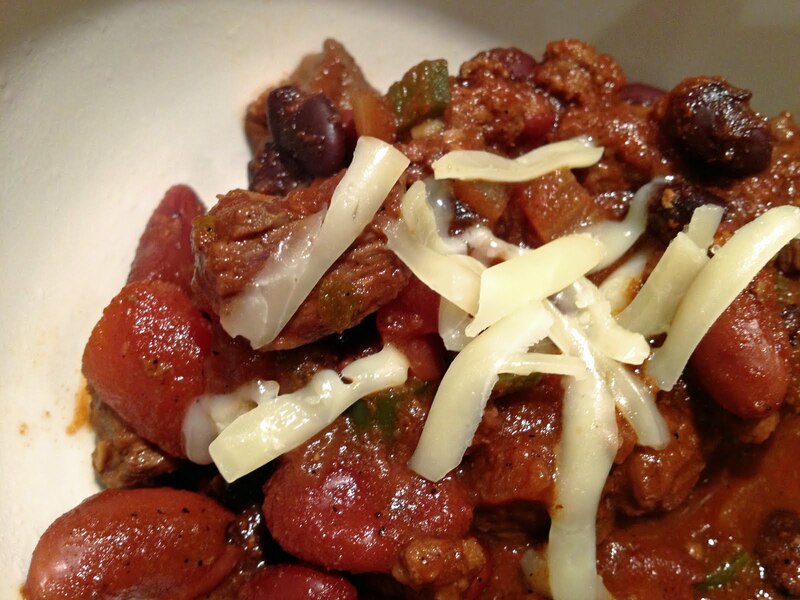 But, every once in a while, he makes this Good Chili with beer, steak, and coffee…it’s phenomenal! 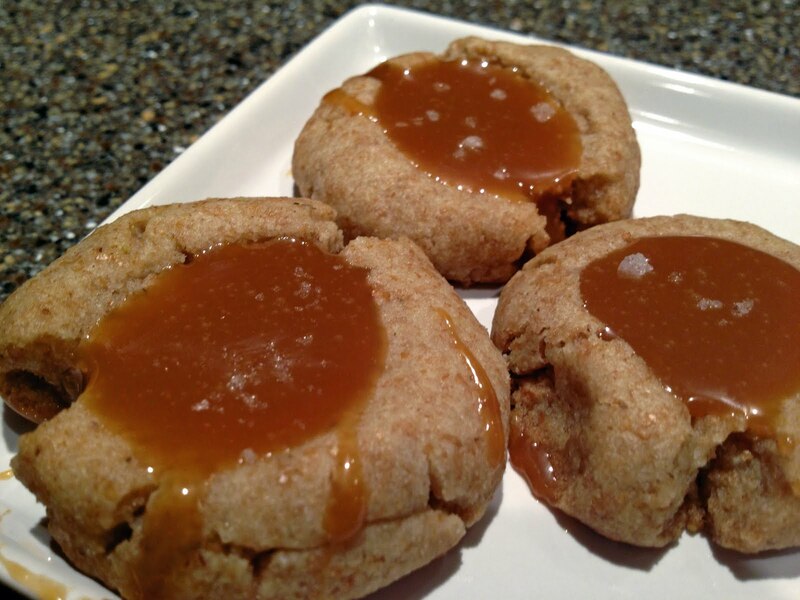 In light of all of the football related weekends coming up (playoffs, Superbowl) I thought it was a good time to share the recipe. Stir in the 2 remaining cans of beans, and simmer for another 30 minutes. Serve with a little shredded cheddar cheese.